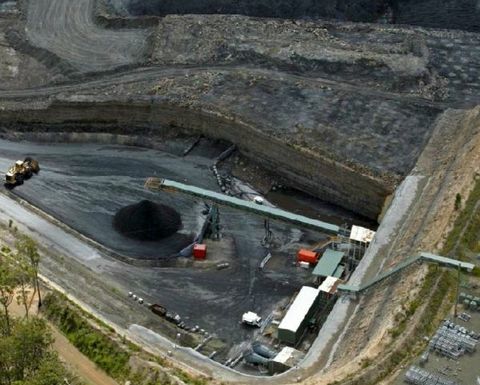 YANCOAL has achieved total saleable coal production of 3.71 million tonnes for the December quarter, down 16% on the year prior, as reduced rates at Donaldson’s Abel underground mine cut output for the company. The pit top at Abel Underground. Image courtesy of the NSW Dept of Planning and Infrastructure. Austar and Ashton underground mines returned to consistent production levels and the Moolarben and Yarrabee open cut operations continued to build on the momentum of the previous quarter, maintaining strong and uninterrupted production rates to end the year. 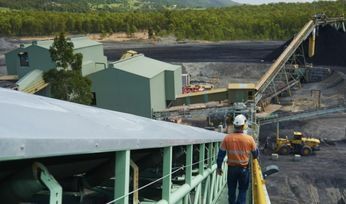 Production at Donaldson’s Abel underground mine was in accordance with expectations, down 43% on the previous quarter, a result of the mine’s recent restructure and step down from operating of three extractors to one and five developers to two. Total annual production was 1.34Mt for 2015, down 32% on the year prior, with Abel having experienced challenging geological conditions throughout the first half of the year. The Ashton underground’s return to consistent longwall production enabled strong gains throughout the reporting period, up 14% percent on the previous quarter, achieving a total annual production result of 1.38Mt for 2015, up eight percent on the year prior. Austar production was up a significant 175% on the previous quarter, having recommenced mining in two development areas during the reporting period. Total annual production of 0.72Mt was down 52% on the year prior, attributable to the cessation of longwall operations in mid-2014 and subsequent realignment of the 2015 business to access and develop new mining areas. 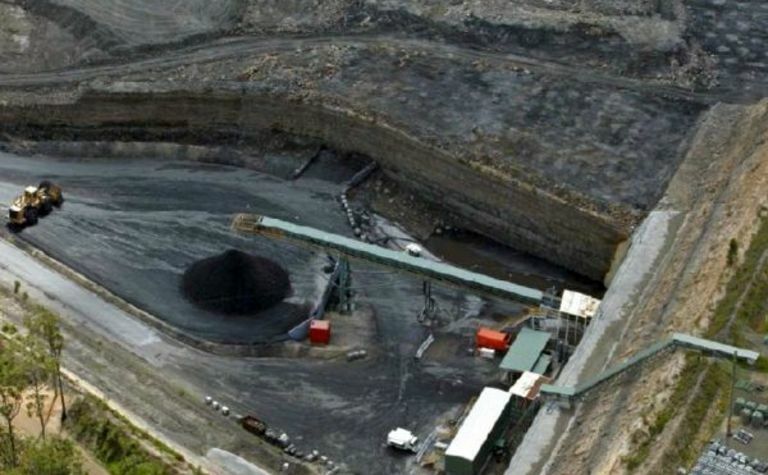 “While market headwinds continued to impact Yancoal sales volumes for 2015, improved production efficiencies resulting from the transfer of the Stratford/Duralie mine to an owner-operator model and the recent restructures of the Abel and Austar mines facilitated significant cost savings and operational improvements to achieve forecast production targets for the year,” the company said. 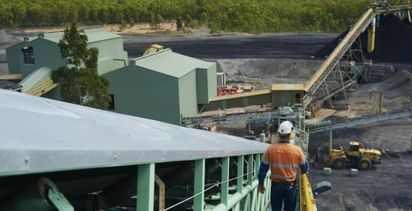 Ashton and Austar produced a total of 100,000t of saleable tonnes during the December quarter.